A Couple More Halloween Pictures! I thought I’d share a couple more Halloween pictures here before I post about Thanksgiving. 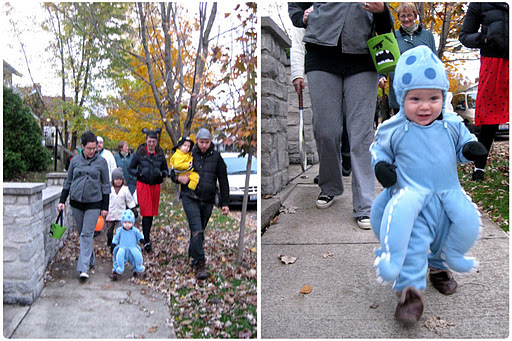 Noah just had the best time walking the sidewalks and leading the pack. 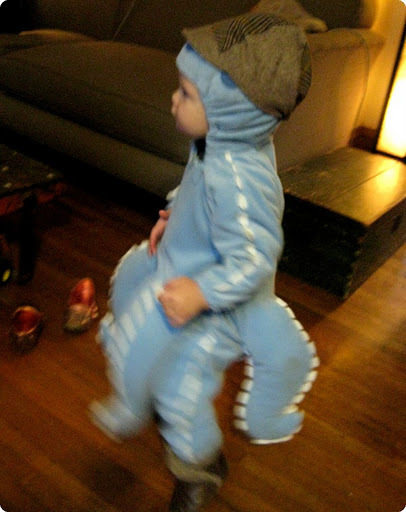 Here is my little octopus wearing an Octopus Cap! < Previous Noah the octopus, Octopus Kids, and a Picture Wall.